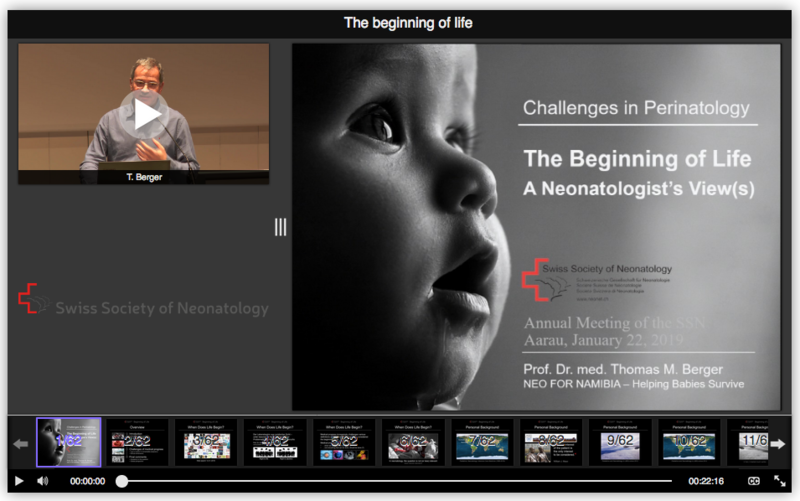 Prof. Thomas M. Berger, Medical Doctor, past member of the board of the Swiss Society of Neonatology gave this talk entitled “The beginning of life, A neonatologist’s View(s)” at the Annual meeting as well as a year earlier at the national ethics committee here in Switzerland. Through his talk, he addresses this question: Do we really want all those fascinating technnological medical progress — if we take a global perspective ? He talked about beginning of life versus personhood. 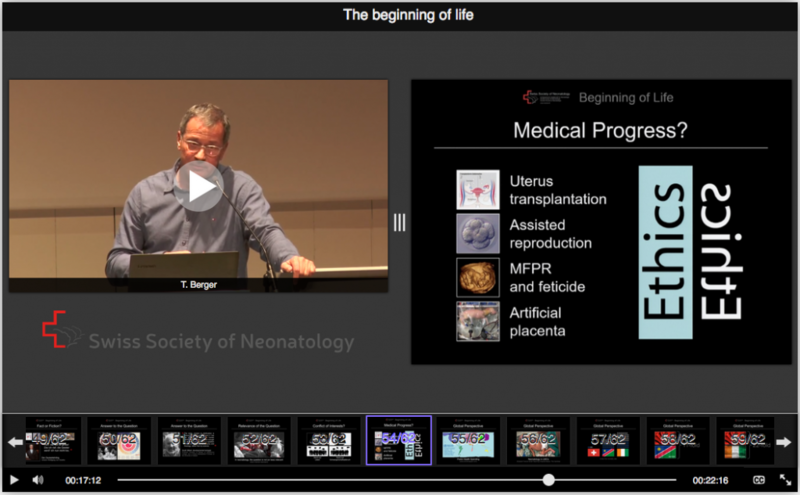 He thinks that the question “when does life begin” is not really relevant for a neonatologist. The question is more “what is the best to do in the interest of the patient”. 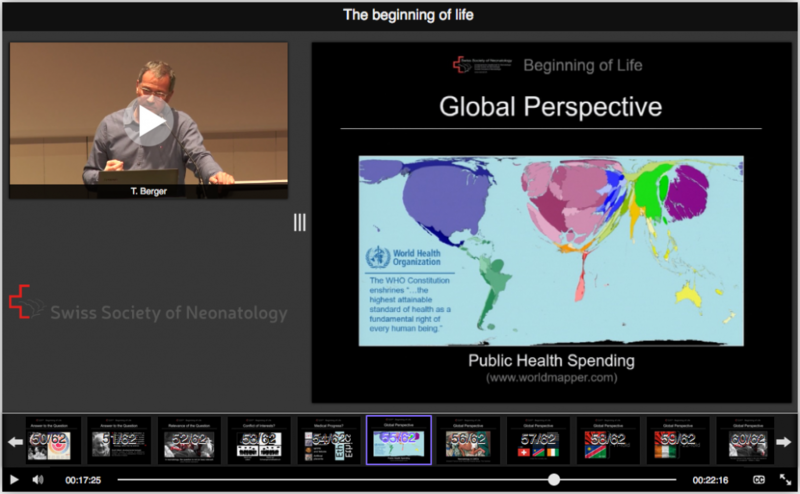 With more than 25 years of experience in neonatology in various high-income countries, he wants to share his knowledge with physicians and nurses in less privileged countries. Helping to improve neonatal care at the Rundu State Hospital in the North of Namibia has become his passion. He founded Neo For Namibia – Helping Babies Survive is a non-profit organization based in Switzerland that focuses on the implementation of simple medical interventions that are known to improve survival rates of newborn infants. 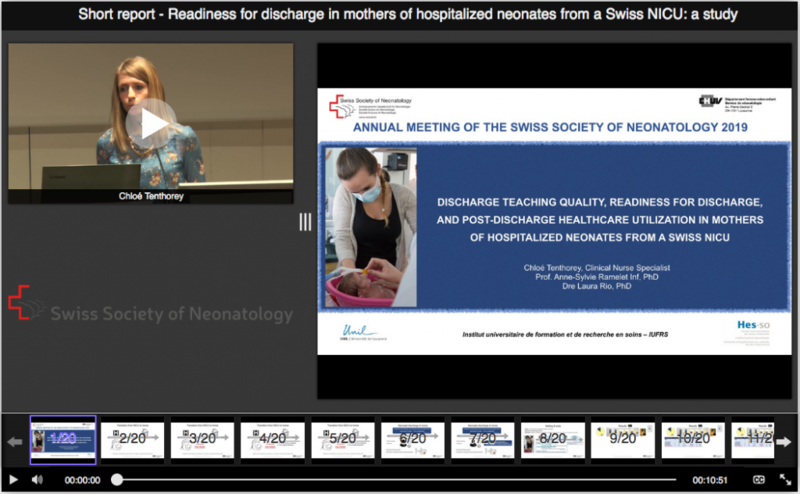 Prof. Thomas M. Berger has been in charge of selecting the cases of the month and publish them on the neonet website for Swiss neonatologists. About Klewel: Klewel offers the latest end-to end webcasting services. 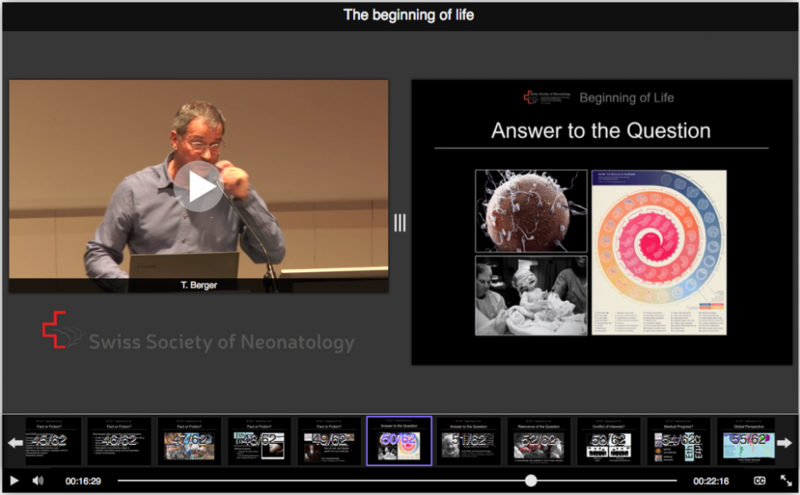 This allows your events and lectures to be shared publicly or privately, to give your organization the visibility for events and lectures on the basis of a totally innovative IT solution, which automatically records and indexes all the content (audio, video and slides) presented at conferences and university lectures. 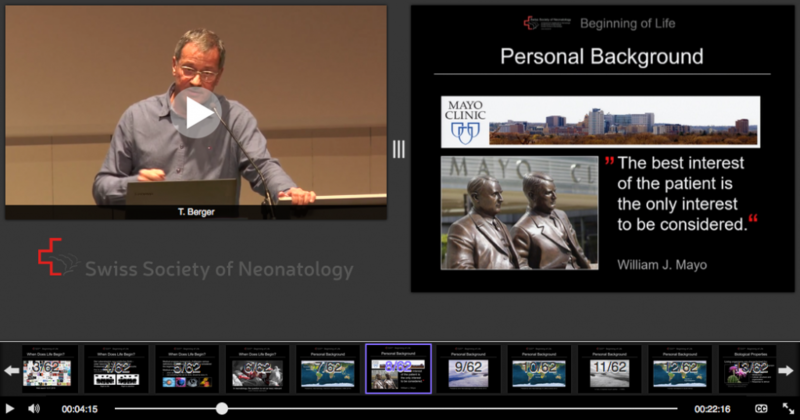 Audio streams, video content and slides shows are stores in a synchronized manner. As an optimal blended learning solution, Klewel’s vision is to democratize lifelong learning via technology-mediated instructions. Klewel gives long term value to lectures, worshops, symposia, conferences, congresses of all sizes. Do not hesitate to contact us!